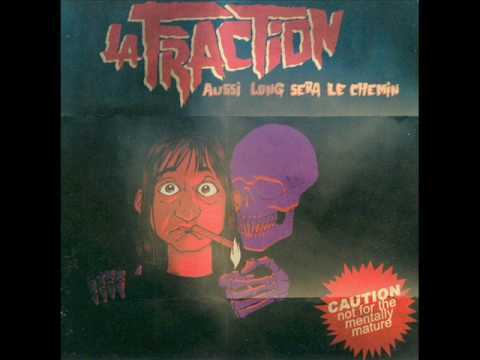 The title translates into: "However Long It Takes". This is their 2nd LP and it was really worth the wait. Raging straightforward fast and melodic punk with some of the best female vocals I came across!! The style of singing reminds me a lot of this typical french "chanson-style" singing, if you don&apos;t know what I mean, get this and find out. Nothing really changed, but the production is more powerful than on their last already outstanding release. Comes in a nice 4-coloured sleeve with a 4 colured booklet - lyrix are translated in english for those who are not familiar with french. Essential LP!